Using sophisticated climbing and rigging techniques, cut away dead or excess branches from trees or shrubs to maintain right-of-way for roads, sidewalks, or utilities, or to improve appearance, health, and value of tree. 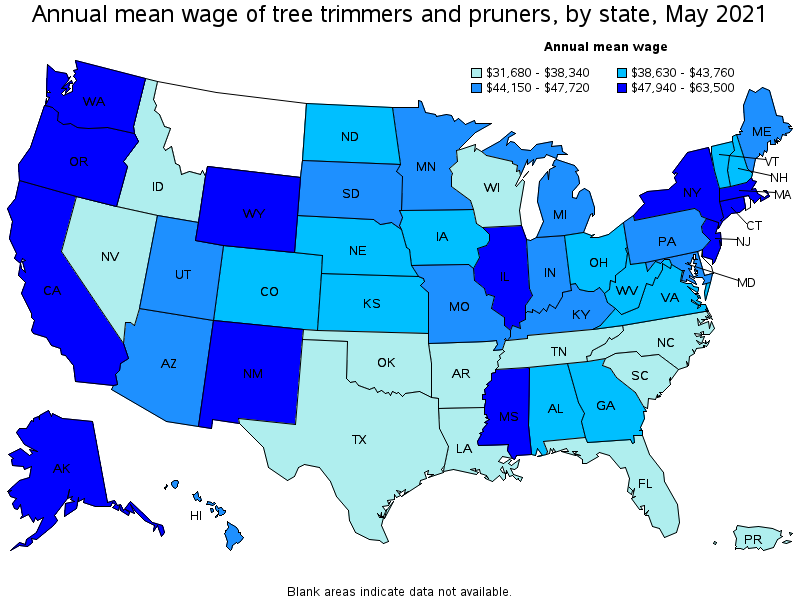 Prune or treat trees or shrubs using handsaws, hand pruners, clippers, and power pruners. Works off the ground in the tree canopy and may use truck-mounted lifts. 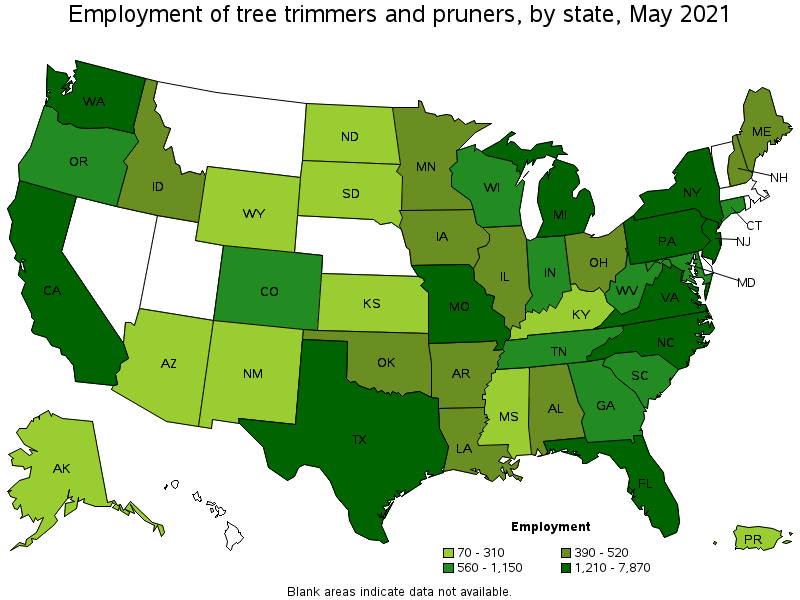 Excludes workers who primarily perform duties of "Pesticide Handlers, Sprayers, and Applicators, Vegetation" (37-3012) and "Landscaping and Groundskeeping Workers" (37-3011).